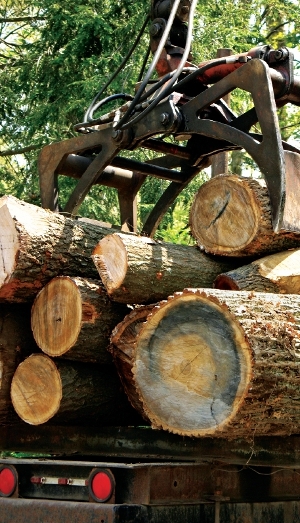 ﻿ Pedir Cotizacion | Spanish Gulf South Forest Products, Inc.
¿CUAL ES LA CATEGORIA DE PRODUCTO QUE MEJOR DESCRIBE SUS NECESIDADES? ¿A DONDE QUIERE ENVIAR EMBARQUE? ¿CUANDO QUIERE QUE SU EMBARQUE LLEGUE? ¿ CUAL ES LA MEJOR HORA DE CONTACTARLE? Spanish Gulf South Forest Products, Inc.